Christian actress and daytime TV host Tamera Mowry-Housley and her husband are asking people to pray for her niece who is among those missing after a mass shooting at a California restaurant. On Wednesday evening, a shooter identified as 28-year-old Ian Long entered Borderline Bar & Grill in Thousand Oaks and opened fire, murdering a dozen people before reportedly killing himself. 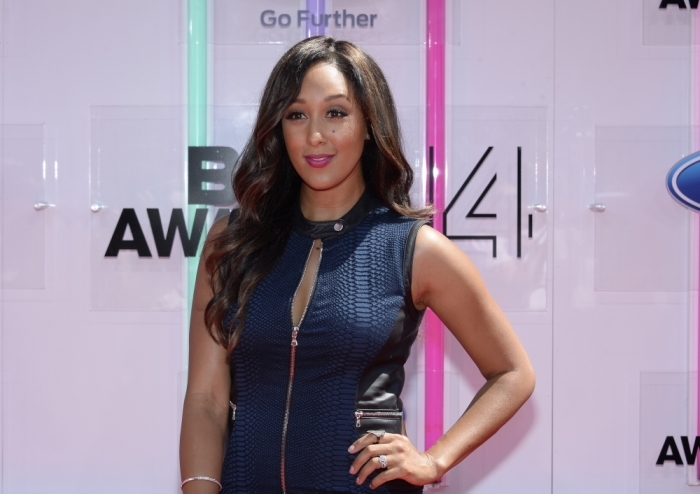 Among those still missing is Alaina Housley, the niece of Tamera Mowry-Housley, who first gained fame alongside her twin sister as the lead actresses in the 1990s TV series "Sister, Sister." "Please pray if you believe....pray," posted Tamera's husband Adam Housley on Twitter on Thursday morning, adding hours later that they were still waiting for news. "Staying positive and praying and hoping and wishing there was more I could do," added Housley later in the morning. Long, a U.S. Marine veteran, entered the facility clad in black and opened fire with a handgun. By the time Long was dead, several patrons were wounded and at least 12 people were killed, including a police officer who first responded to the mass shooting. Ventura County Sheriff Geoff Dean explained that Thousand Oaks was hosting a "college country night" and that the shooting was a "tragic, tragic situation." "We have no idea what the motive is at this point," Dean said, according to NBC News. "It appears he walked up to the scene, shot the security guard that was standing outside, stepped inside, turned to the right, shot several other security and employees, and began opening fire inside the nightclub." President Donald Trump took to Twitter on Thursday morning to offer his condolences and to commend the bravery of law enforcement who responded to the massacre. "Great bravery shown by police. California Highway Patrol was on scene within 3 minutes, with first officer to enter shot numerous times. That Sheriff's Sergeant died in the hospital," tweeted Trump. "God bless all of the victims and families of the victims. Thank you to Law Enforcement."